Music is once again the order of the weekend around Dallas, but the type of music on display is about as varied as you can get. 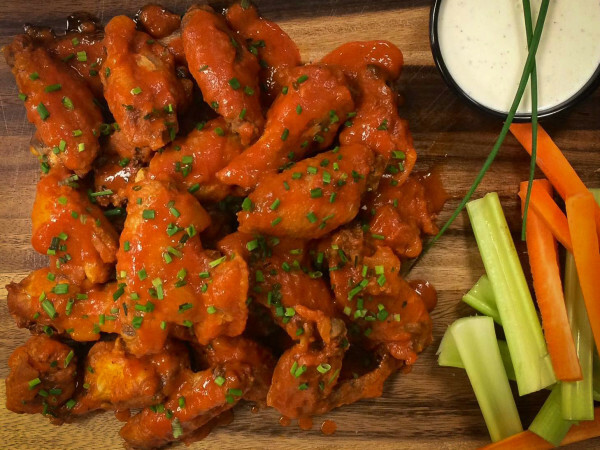 You'll find cover bands, guitar heroes, country stars, classical music, classic video game music, and a modern-day crooner, among others. Nipping at the heels of Back to the Future Day on October 21 is another appearance by The Molly Ringwalds as part of the Dallas Arboretum's Cool Thursdays series. The English quintet pays tribute to pretty much everything from the 1980s, covering '80s songs, wearing a Devo hat, and incorporating the BTTF typeface into their band logo. 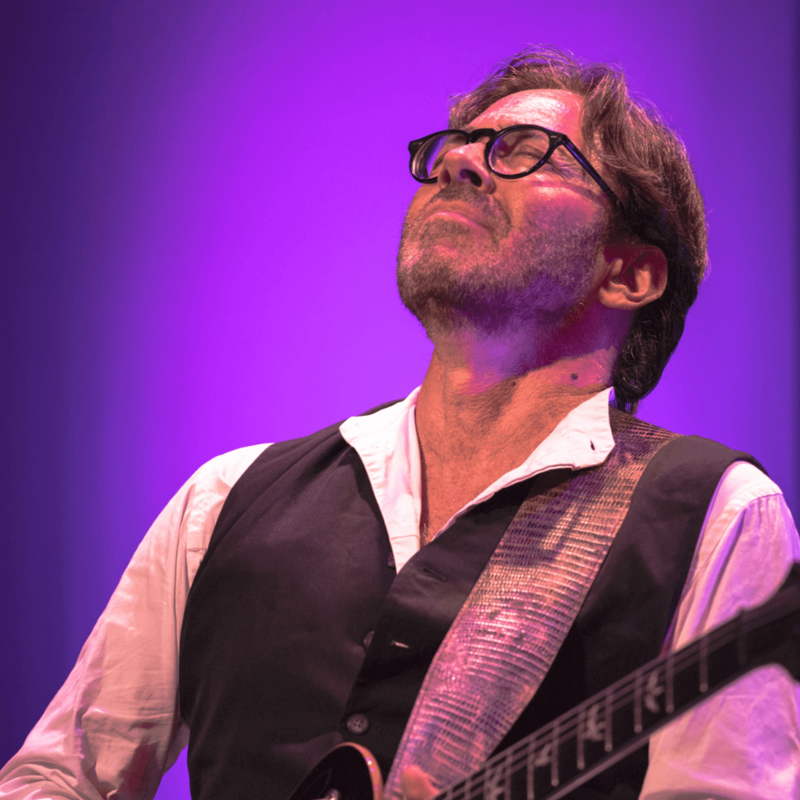 It's pretty difficult to get wide acclaim as a jazz musician, but Al Di Meola has accomplished just that. With no fewer than 24 albums in almost 40 years in the business, his style of jazz guitar has been as prolific as it has been influential. 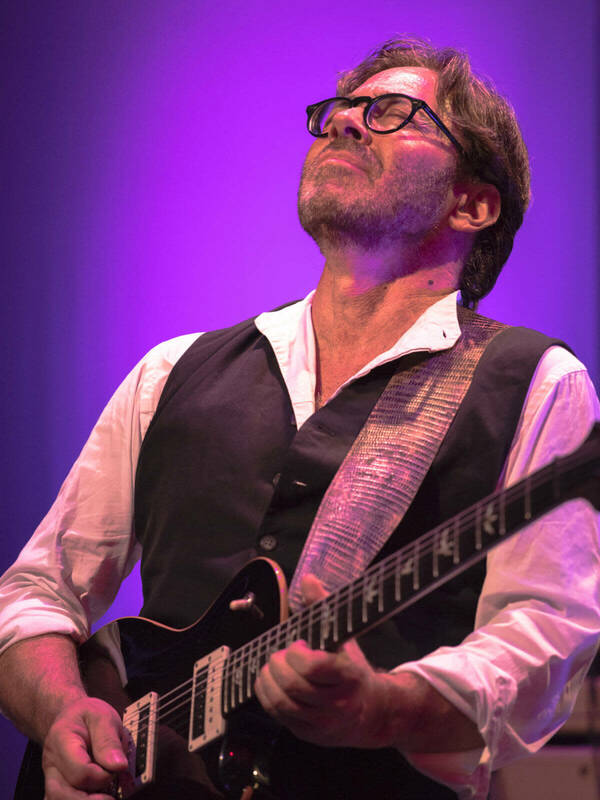 Di Meola will play at the Majestic Theatre as part of his Elegant Gypsy & More Electric Tour, in support of his new album, Elysium. You can't get much bigger than Luke Bryan in country music these days. Not only did he co-host the ACM Awards, as he has for the past three years, at AT&T Stadium earlier in the year, but he also took home the Entertainer of the Year award for the second time in three years. He'll show exactly why he's so respected in two separate concerts at Gexa Energy Pavilion on Friday and Saturday. If you're looking for a different kind of Halloween season party, Open Classical's costumed classical variety show is for you. 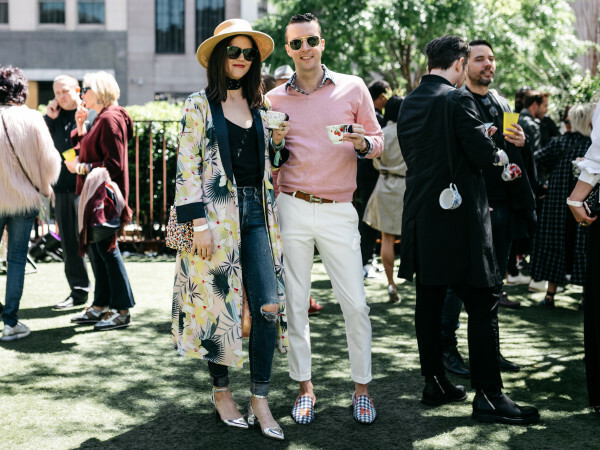 Taking place at Klyde Warren Park, the event will feature quirky costumes, chamber music, and opera tunes with an eerie vibe. If you can't make it on Friday, the show will repeat next week at Live Oak Music Hall in Fort Worth. 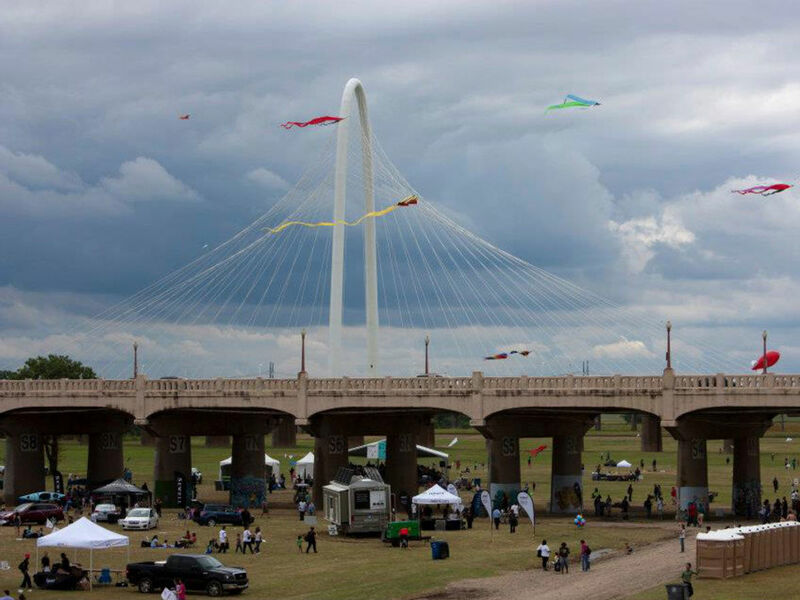 Back in the wet and wild days of May, the Trinity River Wind Festival was postponed since its location — the Trinity River basin next to the Commerce Street Viaduct — was covered with millions of gallons of water. 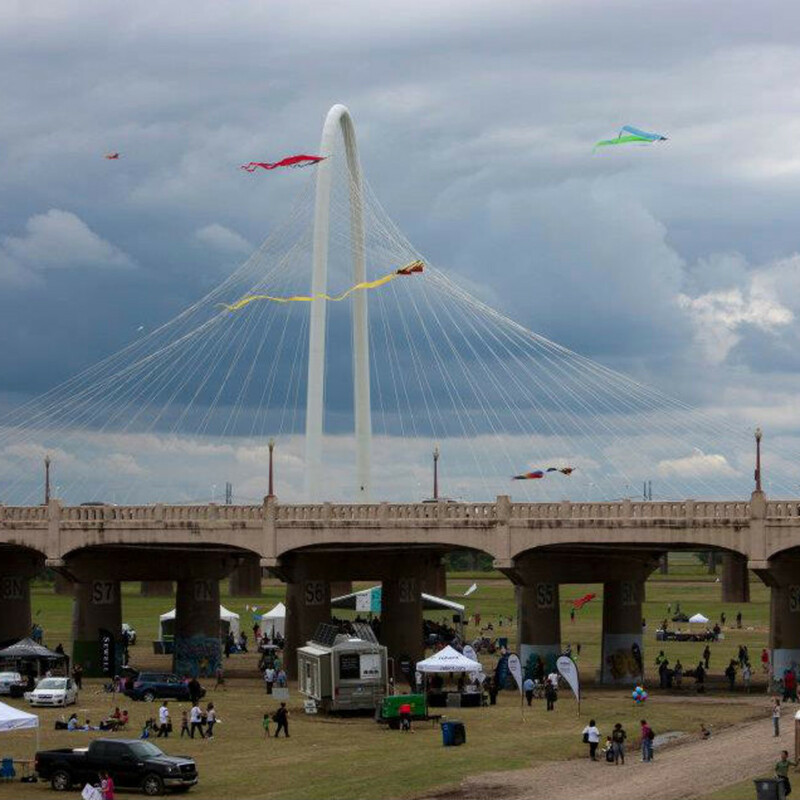 Naturally, the forecast calls for rain once again on Saturday, but they'll still give this free celebration of all things wind another try. 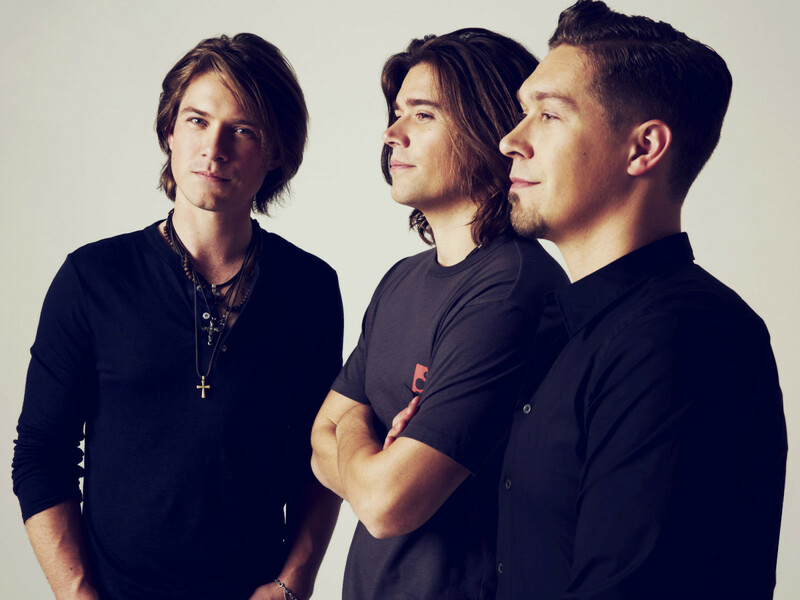 The trio of Hanson brothers — no, not those Hanson brothers — have grown a lot since their "MMMBop" days, and not just because it's nearly 20 years later. The pop rockers' songs have matured over the years, and they've recently collaborated with the likes of Blues Traveler and Owl City. 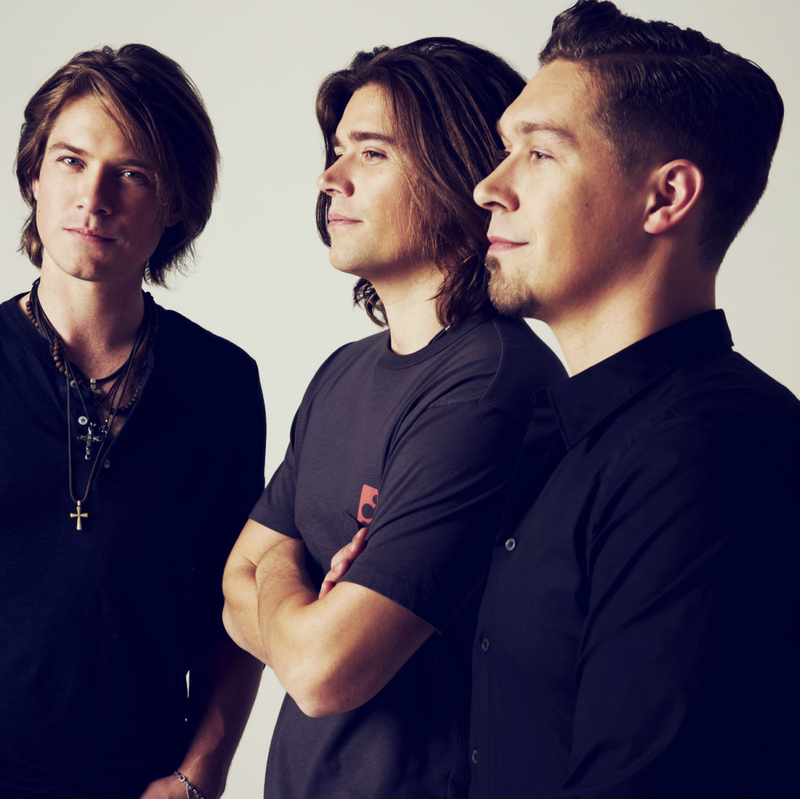 They'll play two shows in two nights at House of Blues Dallas in support of their new EP, Roots & Rock 'N' Roll. Thanks to things like Apple, the Marvel movies, and the Nerdist podcast, nerds have gone from the underground to the forefront of pop culture. Another nerd touchstone, The Legend of Zelda, is celebrated in this concert at the Music Hall at Fair Park, which plays over 29 years worth of Zelda music while videos are shown in the background. 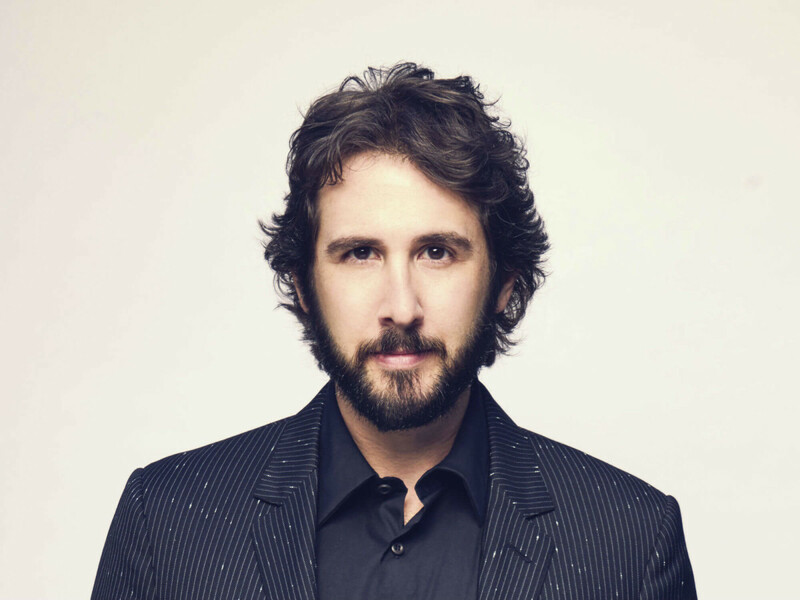 When you have a voice like Josh Groban, you can sing pretty much anything you want and your fans will still love it. 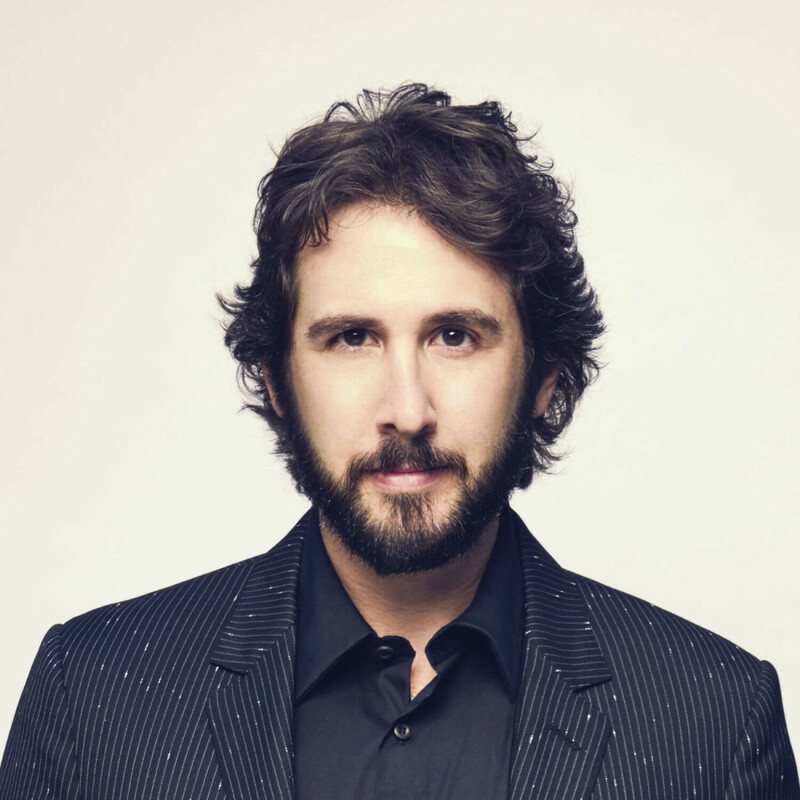 But when you take on theatrical classics like "Over the Rainbow" from The Wizard of Oz and "All I Ask of You" from The Phantom of the Opera, as Groban does on his new album, Stages, you've virtually guaranteed yourself another hit. 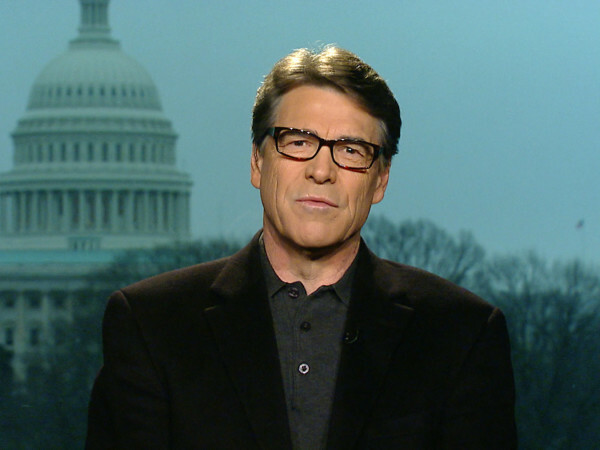 He'll sing those songs and more at the Music Hall at Fair Park.